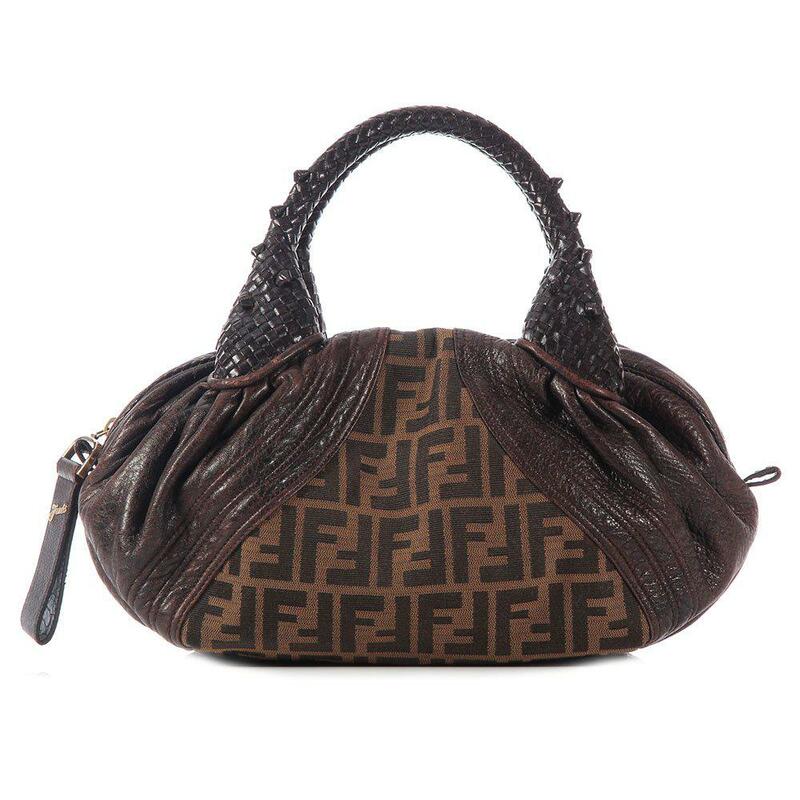 Fendi Zucca brown handbag with dustbag. Used but in good condition. Measurements are 12 x 8.25 x 6 inches.